Misdemeanors are less serious offenses. The maximum jail sentence for a misdemeanor is one year. While the penalties are less severe than felonies, they can still cause harm to job opportunities and make life difficult. Even a short jail sentence can disrupt life, cause you to lose your job, and keep you from your family. 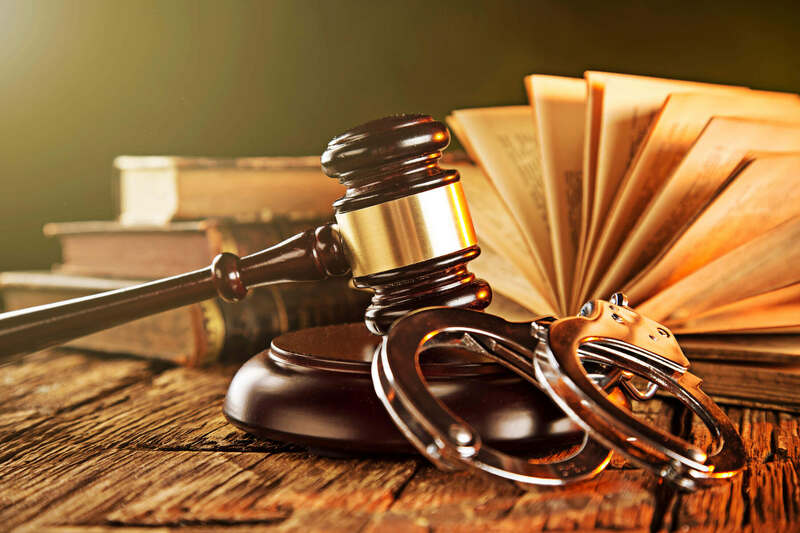 If you are charged with a misdemeanor it is very important to contact a lawyer as soon as possible.